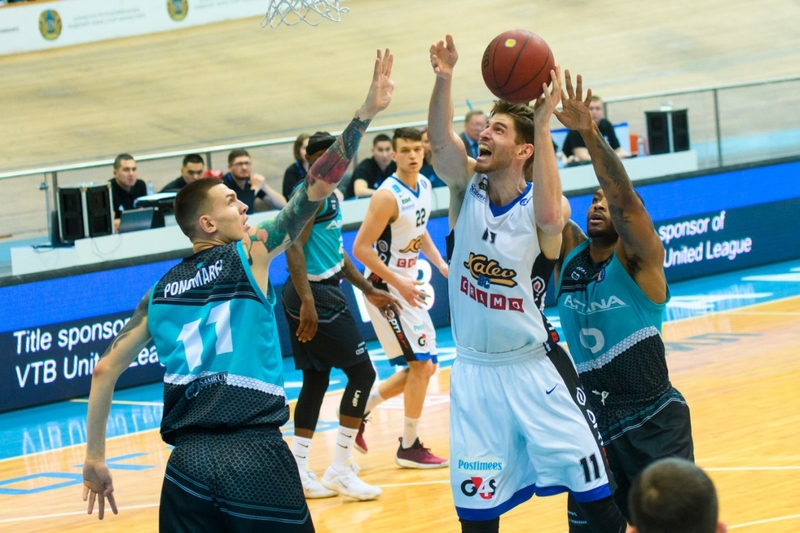 On Sunday, April 22nd, the capital basketball club will host a home match in the regular season of the VTB United League against the Estonian Basketball club «Kalev». 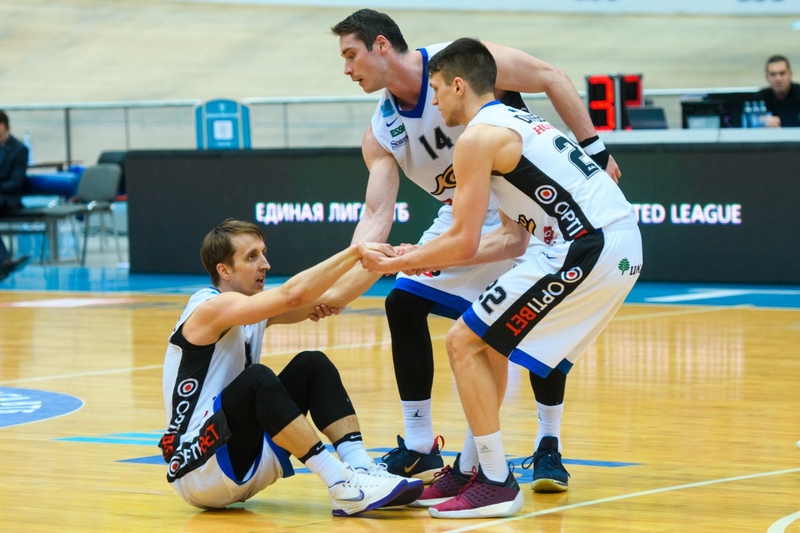 «Kalev» - is an Estonian professional men's basketball club from the city of Tallinn, founded in 1944. 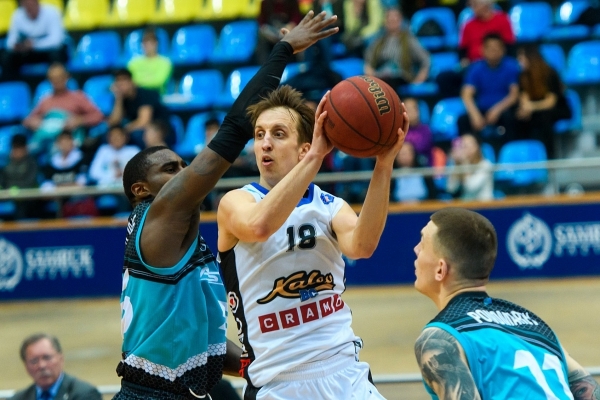 The Estonian Champion has been participating in the VTB League from the very beginning, since 2009. 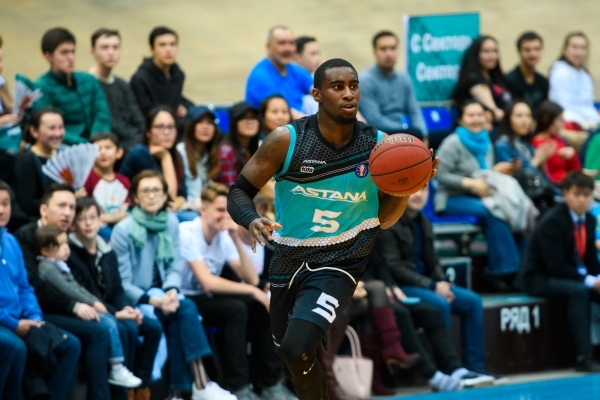 Regarding personal games with «Astana», 11 matches were played for the previous six seasons in the VTB, 8 of which were won by «Astana». 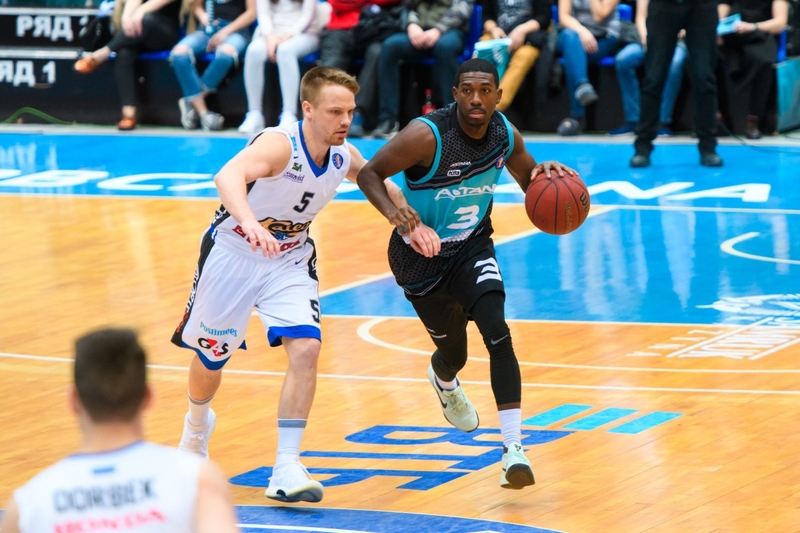 This year the teams met in Estonia, where the hosts won with a score of 83:73. For many seasons, the team was headed by Estonian specialist Alar Varrak. But in November 2017, the club was headed by Lithuanian specialist Donaldas Kairis. 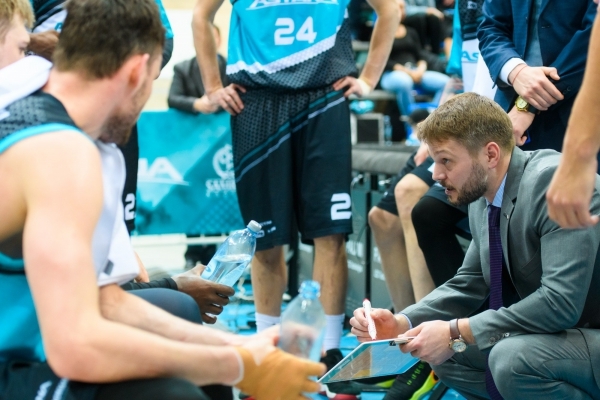 Kairis previously was a head coach to the Belarusian «Tsmoki-Minsk», and also worked as an assistant coach of «Lokomotiv-Kuban» and as a scout in Moscow CSKA and «Khimki». 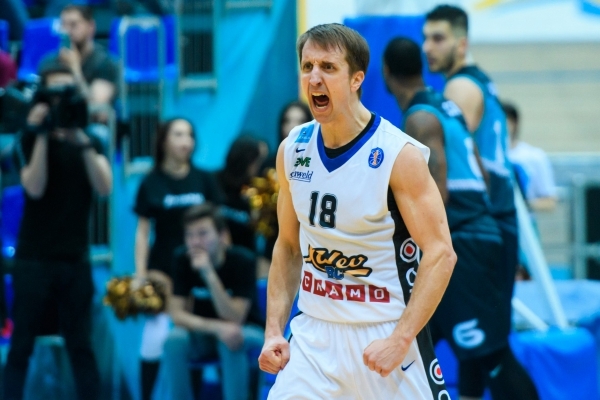 In this season, «Kalev» has substantially increased its level, the champion of Estonia extended the contract with the Serbian player Branko Mirkovich, who is known to our team by the game with «Tsmoki-Minsk» where in the season 2013/2014, he was one of the leaders. 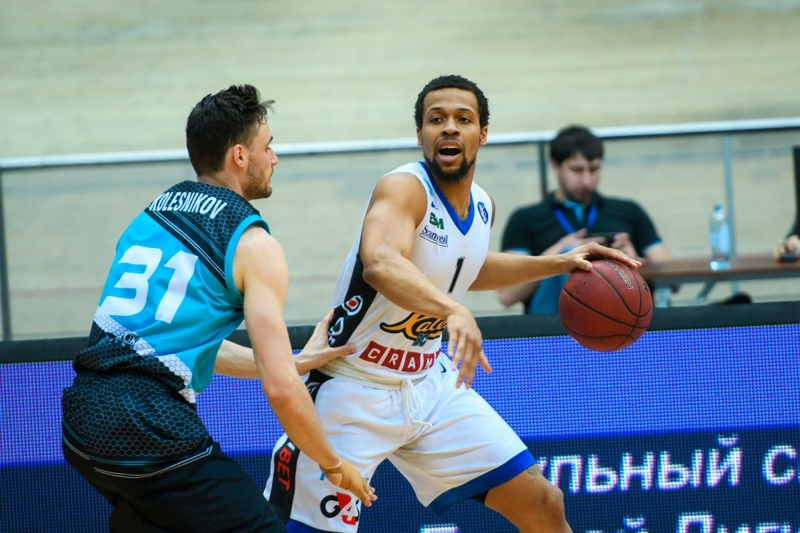 Also, the team is strengthened for the second year in a row by American forward Cedric Simmons, who has an average of 12 points per game and 7.6 rebounds on average and guard Isaac Briscoe, who is being one of the team leaders, gains an average of 20 points per game. Despite the good individual game of each player in the team, «Kalev» is on the 13th place. 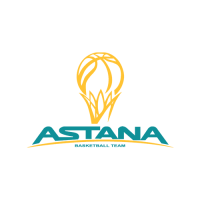 «Astana» takes 11th place, with the result of 6 wins, 15 defeats. - There is a very intense competition in the bottom half of the standings this season in the VTB League. 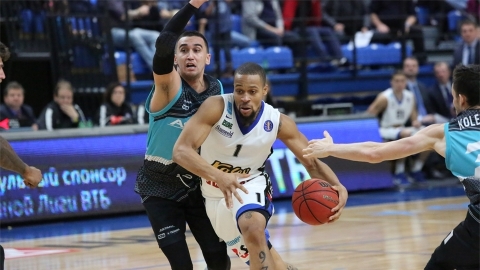 «Kalev», like us, did not lose the chances for the playoffs. For both teams, this is one of the most important games of the season. Last two matches in the league «Kalev» played against the teams of the top three — CSKA and Zenit and looked very capable. As they say: «every cloud has its silver lining.» Trapped by some major players' injuries, «Kalev» was forced to play with a limited rotation, and this forced them during the entire playing time in these two games to use zone protection. Now, in modern basketball, almost no one plays it anymore. As a rule, high-level teams use more aggressive defense systems and they use «zone» only in certain segments of the game in order to slow down the pace of the opponent's game or to deprive of any tactical advantages. Apparently, both CSKA and Zenit were not quite ready to play all 40 minutes against the «zone» and experienced some difficulties. We will take into account these moments and try to be ready to play against any system of defense that the Estonian club applies. 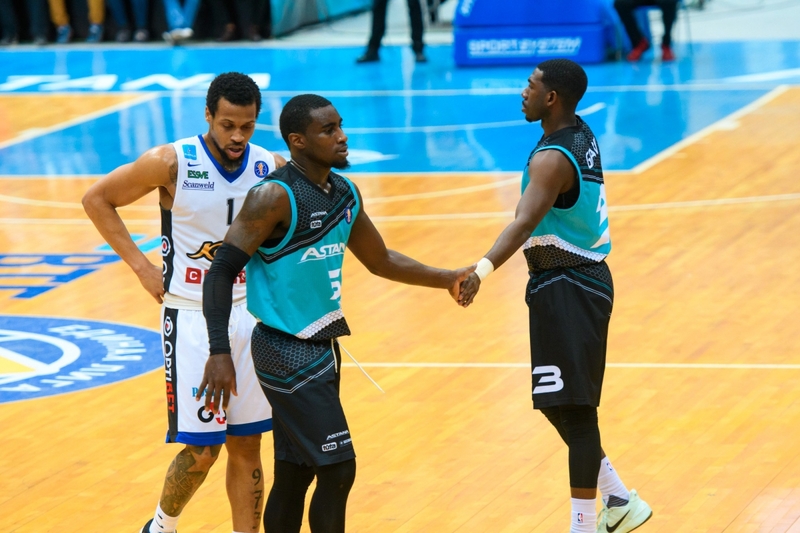 As for the attack of our rival, it is primarily a large number of shooting guards, who by attacking from the perimeter extend the defense of the opponent. 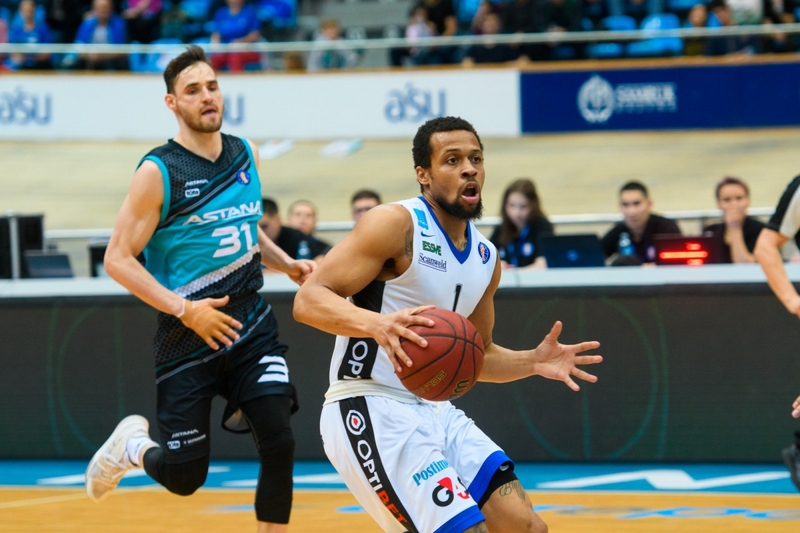 With so many shooters it's very efficient to play through «pick-and-roll». We must solve this problem. 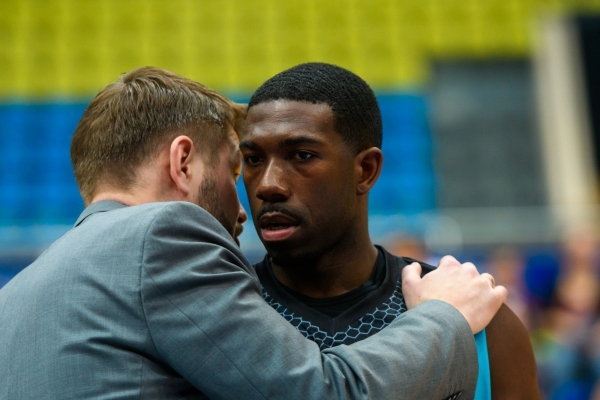 And another problem is the one-on-one game, the so-called «isolation», in which the leader of the «Kalev» Isaac Brisco is one of the best in the league. 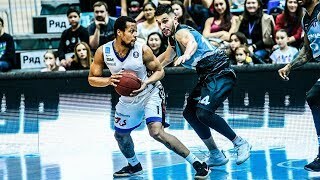 This player is able to «open» any defender. Therefore, our task is to limit his possession of the ball and competently build a defense. 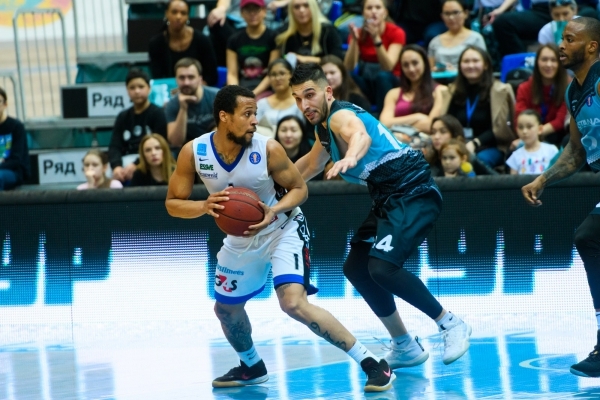 The game with Kalev is very important for us, and therefore we really need the support of our fans, who can send their energy to the players on the court. Together we are stronger! 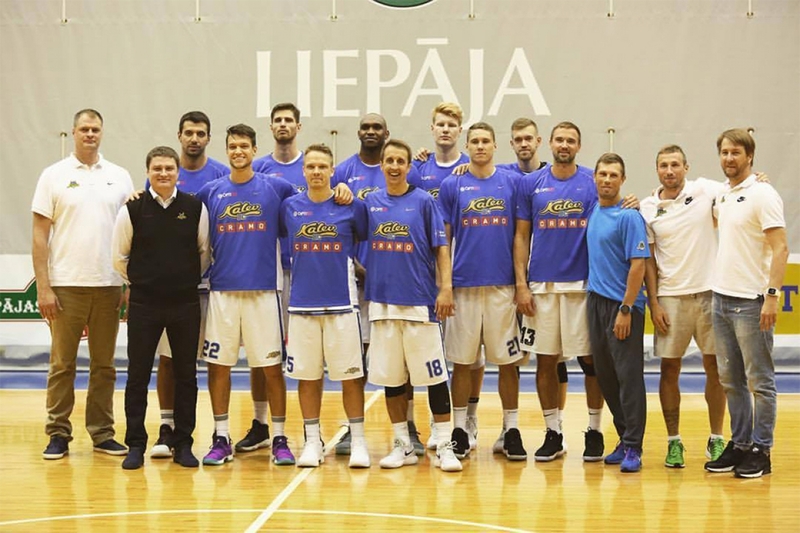 «Kalev» is an Estonian professional men's basketball team from the city of Tallinn, founded in 1920.